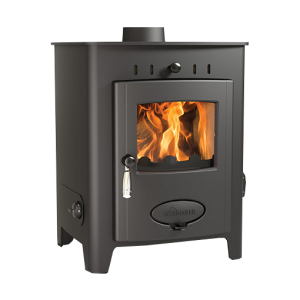 The compact Vega Qube is big on features. 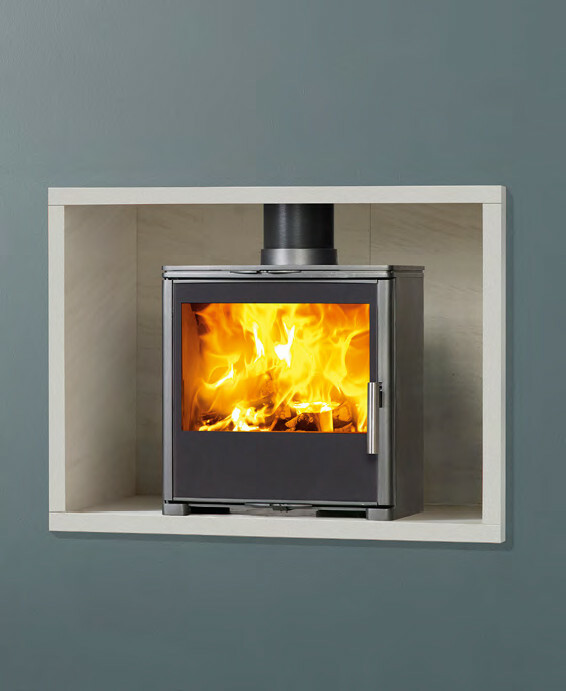 It has been designed specifically for a smaller room but still maintains an impressively large viewing window. 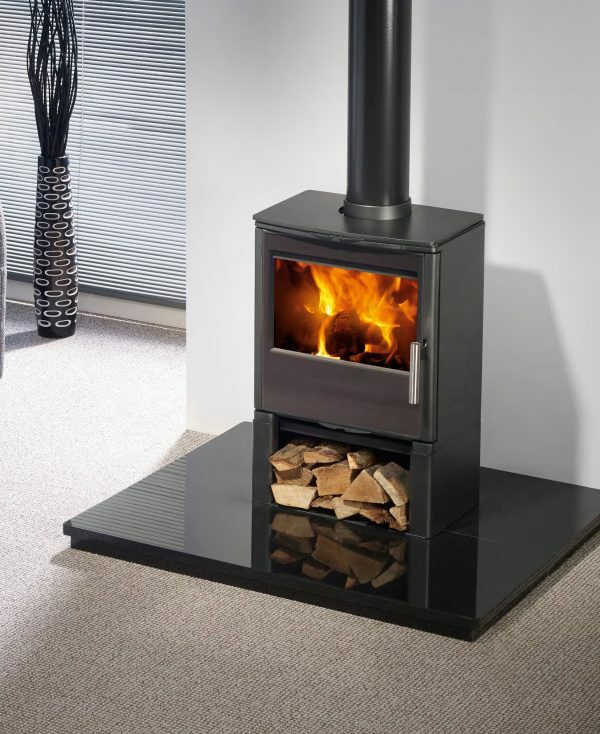 It also has the same airwash system as our other stove models and is DEFRA approved for burning wood and smokeless fuels in smoke controlled areas. 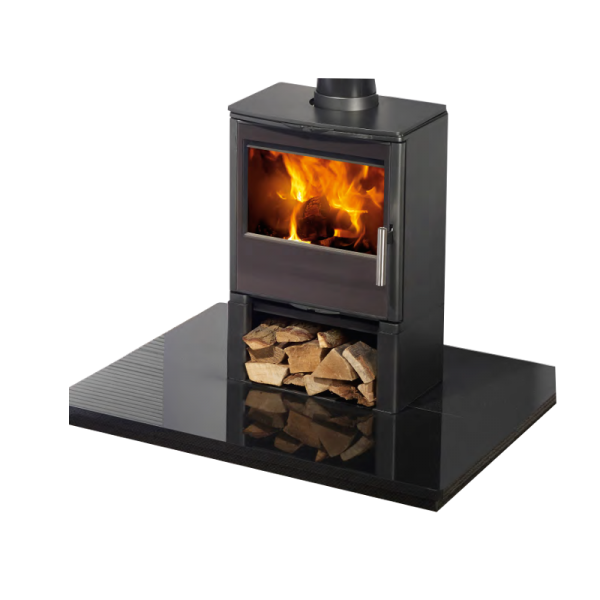 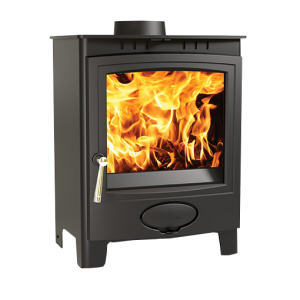 As an optional extra, the Vega Qube is available with a convenient log store base unit.